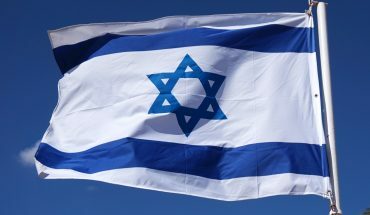 Every year Mason Hillel, a Jewish community center at Mason, funds 20 to 25 students on a “Fact Finders” trip where students discover for themselves what Israel has to offer. The trip’s purpose is to understand the geopolitical situation of Israel and the West Bank. 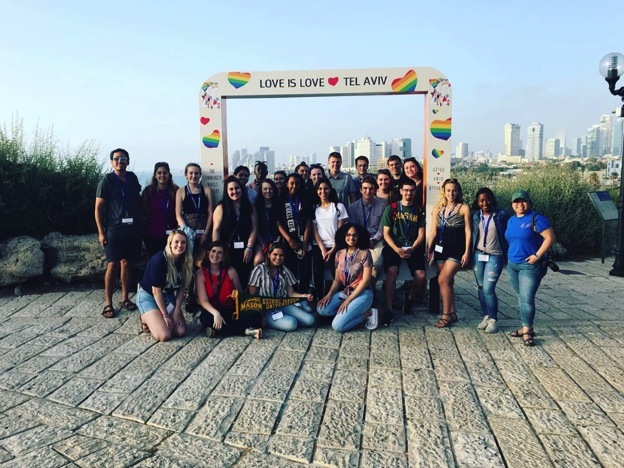 From June 9 to June 20, twenty students from various majors were awarded a full-stipend trip by Mason Hillel on the Fact Finders program to explore, grasp and understand Israel and the West Bank. Mason students were chosen by Mason Hillel through an interview process. Israel is wildly considered a conflict zone that is often highly scrutinized and dissected in international media. 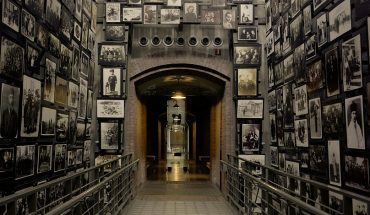 Mason Fact Finders gives predominately non-Jewish students the opportunity to experience firsthand a country founded 70 years ago that continues to be engulfed in land disputes to this day. Throughout the trip, students travel around Israel, visiting famous tourist sites, seeing Tel Aviv and venturing into parts of the West Bank. Sightseeing was a small part of the trip, as the main focus was to further interpret the geopolitical situation in Israel and the West Bank. 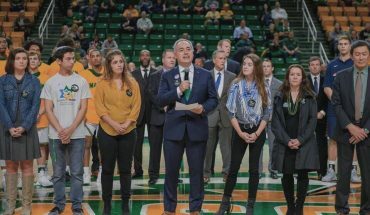 One student in particular, Jaelynn Brown, entered the trip feeling as if she was always “a couple steps behind the news” when it came to the situation in Israel and the West Bank. Now, Jaelynn said she “can identify bias more quickly” and accurately portray what the situation is today. Some students reported the trip as being a “deeply impactful” time as they were able to discover what visiting a highly-analyzed region entails. “I learned you don’t have to pick one side, you can be both,” Hansen said. Identifying the real issues behind the conflict was the main goal of this trip as the students were able to speak to professors, politicians, military personnel, and other experts on the matter. 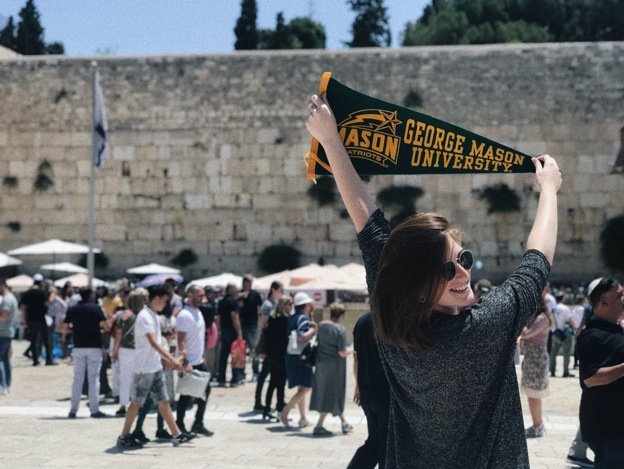 After leaving Israel and participating in the Fact Finders program, many students were eager to bring their newfound knowledge back to the Mason community. A handful of Fact Finders 2018 students are planning to create a student organization in the upcoming academic year that represents both sides of the issue.